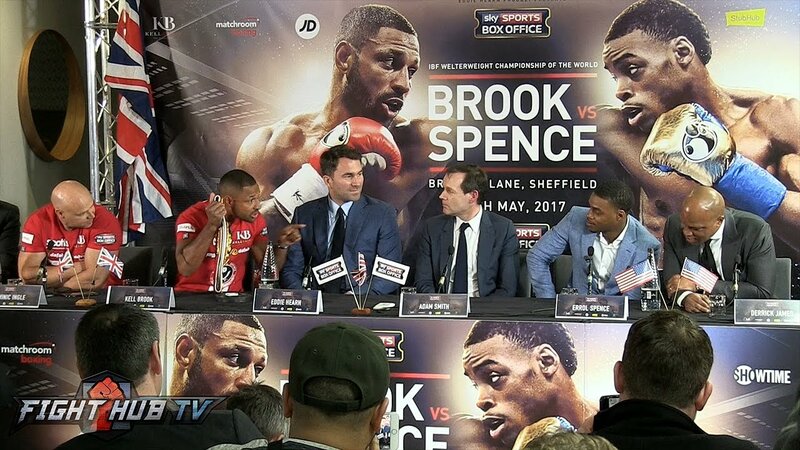 On May 27th 2017, Kell Brook (36-1, 25 KO’s) will put his IBF Welterweight title on the line against the undefeated phenom Errol Spence Jr (21-0, 18 KO’s). 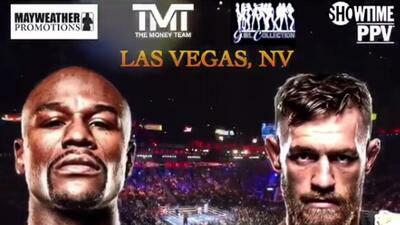 The fight will take place at Brammall Lane in Sheffield England and will air on Sky Sports and Showtime. The air time is yet to be determined, but fans can expect the fight card to start in the afternoon, due to the 5 hour time difference between the US and UK. 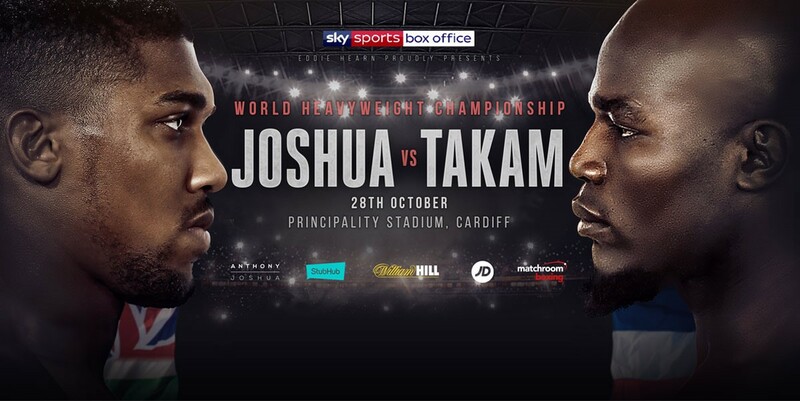 This will be a fight of huge magnitude as two of the worlds best welterweights go at it for the IBF title, with the winner hopefully facing Keith Thurman to unify with his two titles. This fight should produce even more fireworks then the Thurman VS Garcia fight a few weeks ago. Fans should be really excited for this one, because both mens styles mesh so well. Both Spence and Brook are very good boxers, and they both have plenty of power. If you are talking about pure boxing ability, the edge would have to slightly go to Kell Brook, while the raw power edge would have to go to Errol Spence. Boxing analysts should have a lot of difficulty predicting the outcome of this one, but one thing we can predict is that this will be a great fight for fans and for the sport of boxing!